Administrivia is the bane of every office. 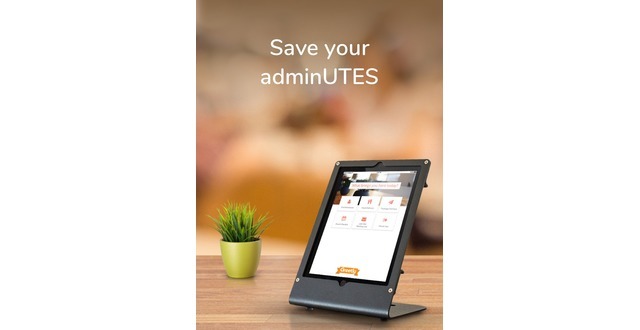 Save Your AdminUTES with Greetly, the incredibly customizable reception management software. Visitors simply tap the purpose of their visit, who they are there to see, and enter their name. 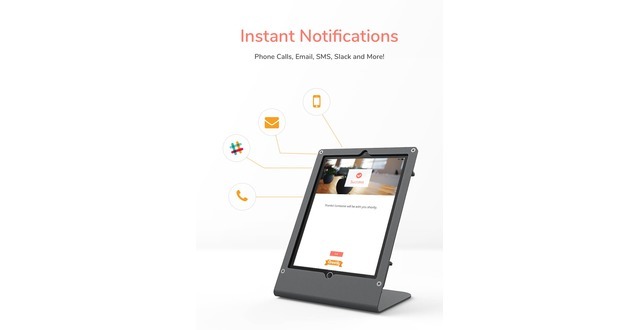 Greetly instantly notifies employees via phone, text, email or Slack and stores the information in a digital visitor logbook. Greetly can also capture visitor photos, print visitor badges, capture eSignatures on NDA and much more. Greetly offers a free 14-day trial with no credit card required. Setup your trial in minutes at greetly.com. Greetly Electronic Visitor Sign In App - Save Your AdminUTES from Dave Greetly on Vimeo. Greetly iPad Receptionist at Deka Lash Salon Grand Opening from Greetly Visitor Registration App on Vimeo. Marketing, strategy and product development for growth brands. 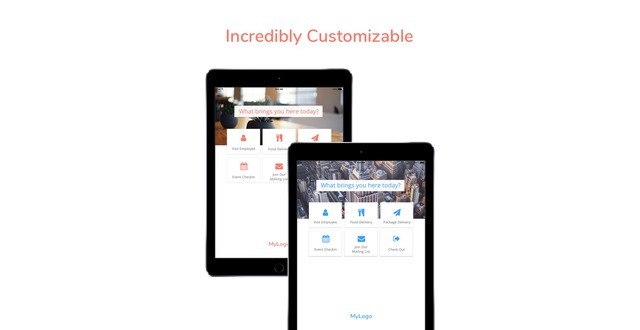 Greetly, the iPad receptionist, provides digital visitor management solutions to businesses and non-profits around the world. 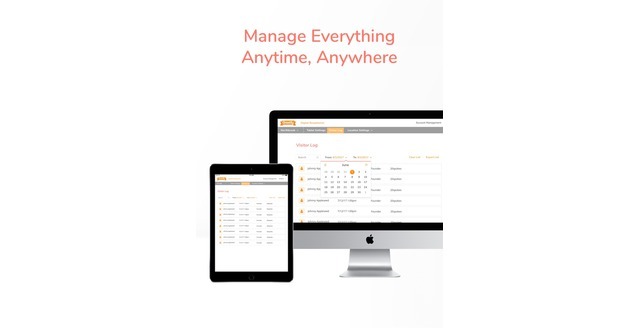 Greetly is the incredibly customizable reception management software. 100% white-labeled, customize Greetly to perfectly fit your brand and reception needs. Greetly's productivity software proudly serves coworking spaces, tech companies, professional and creative services shops, beauty salons, medical offices and government workplaces. Greetly Reception App added an award. Greetly Reception App added a press mention.